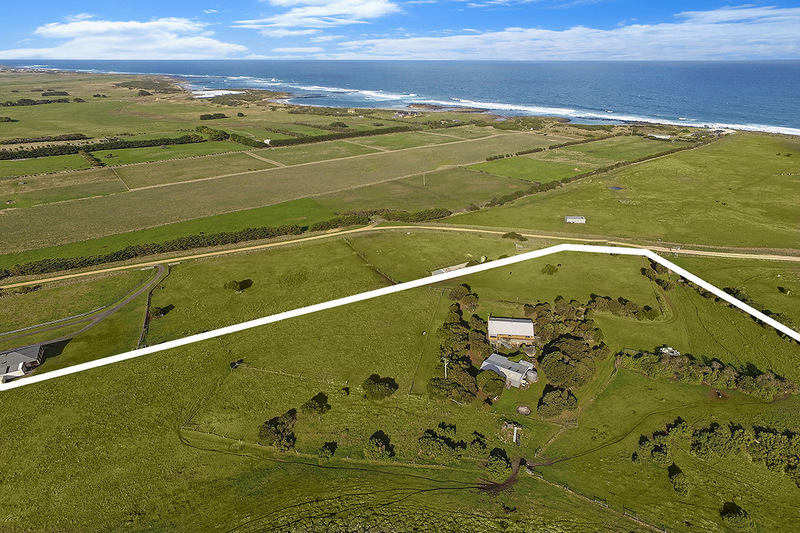 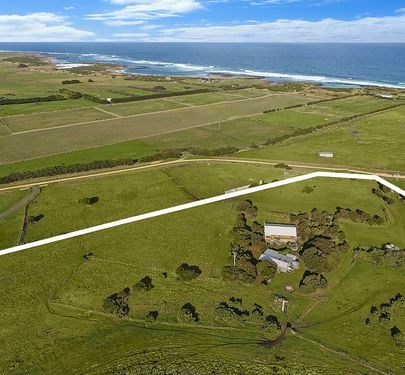 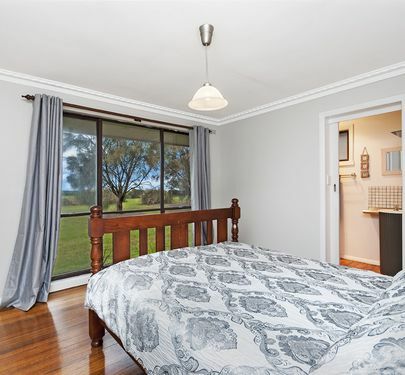 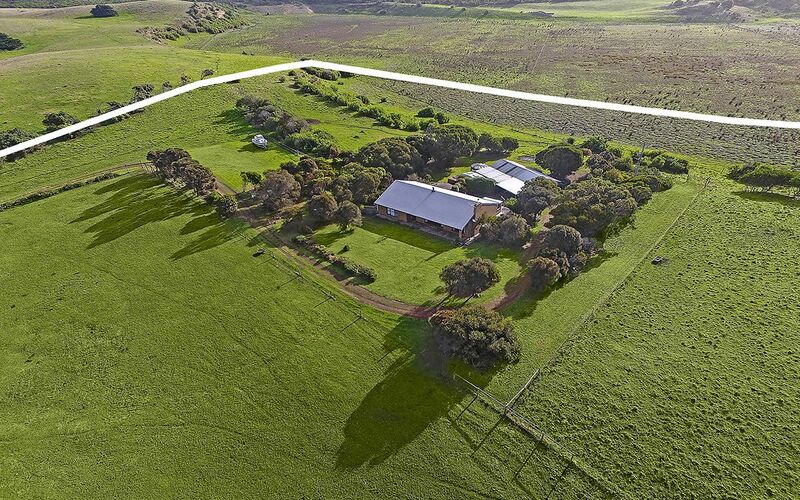 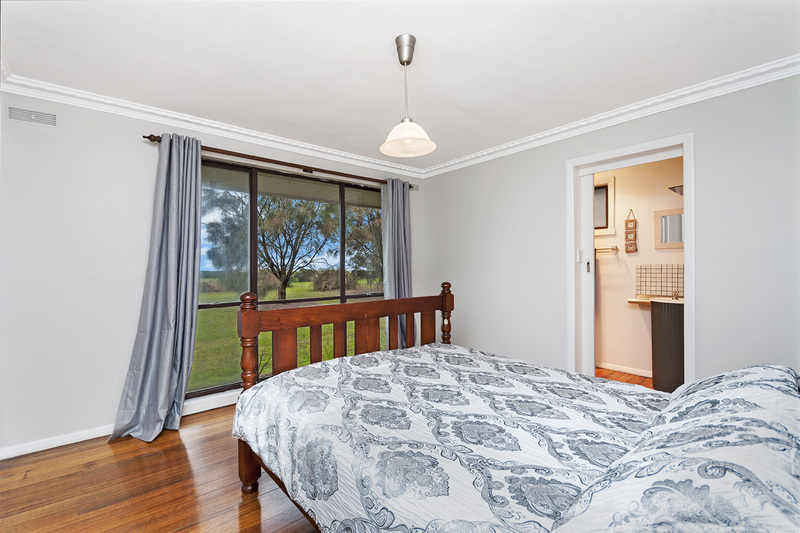 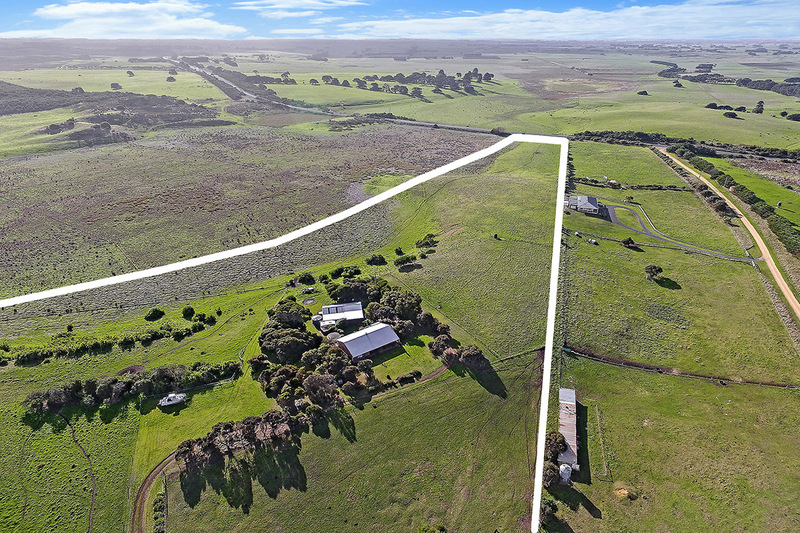 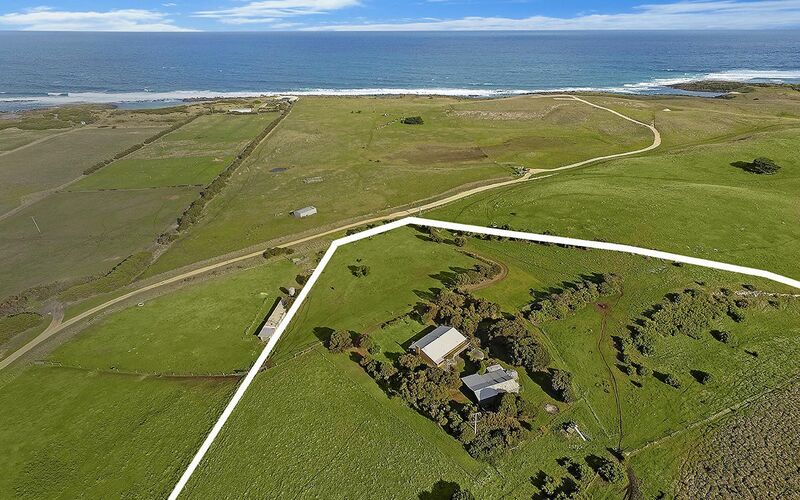 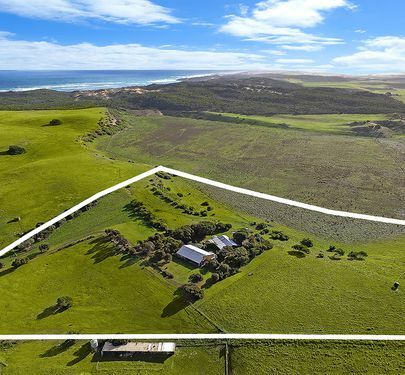 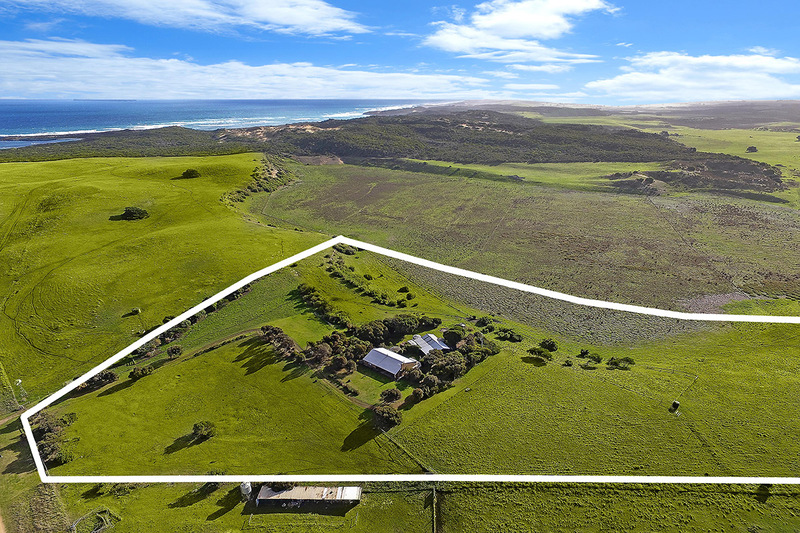 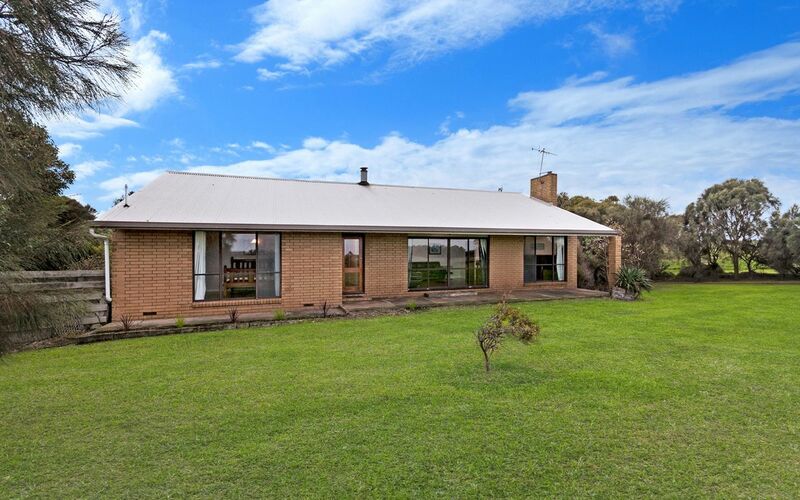 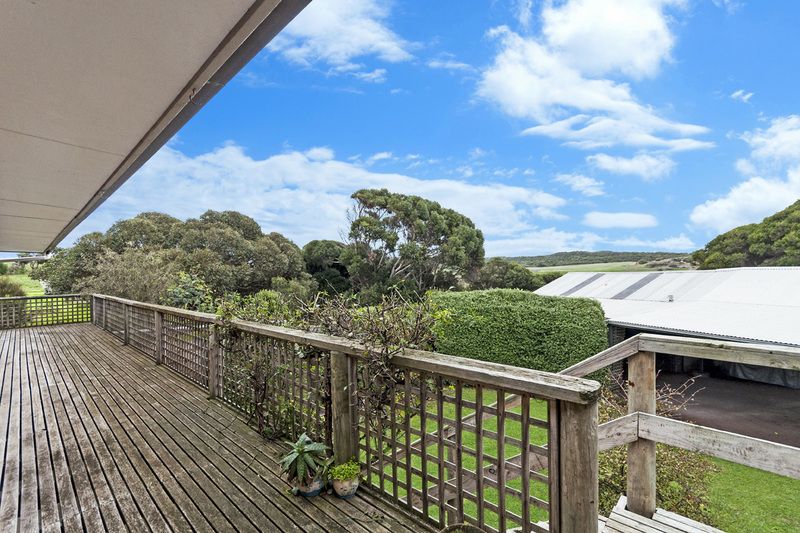 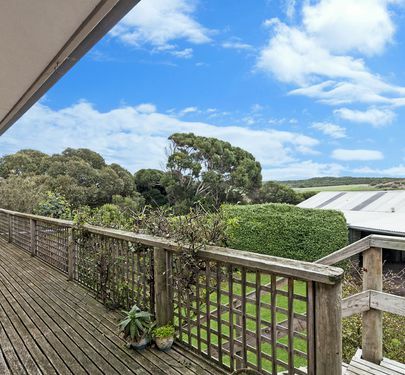 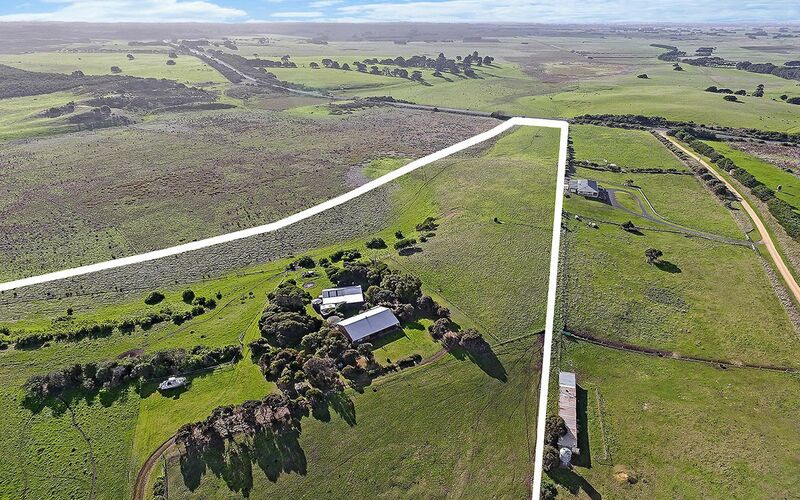 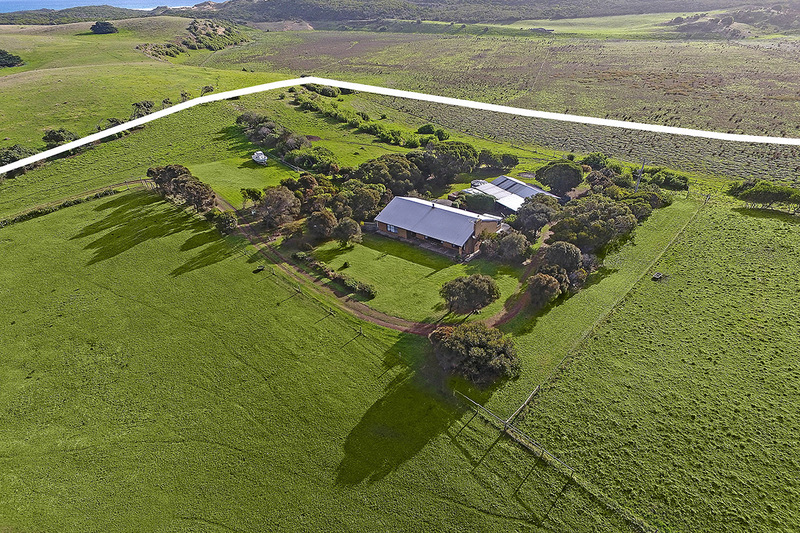 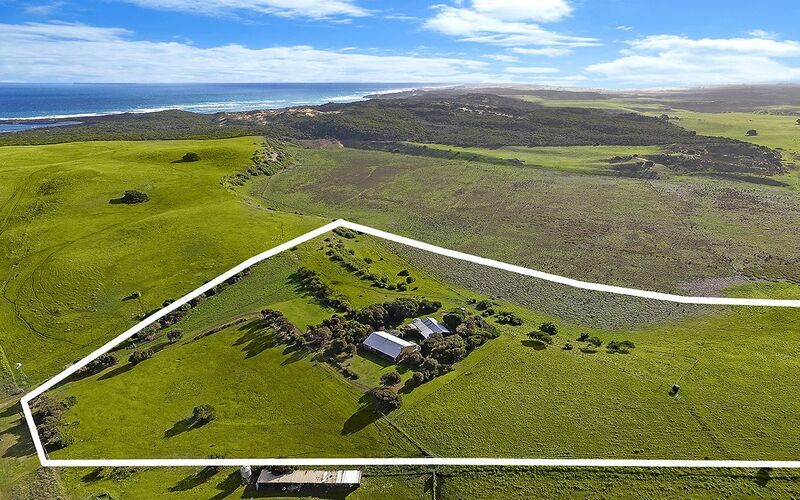 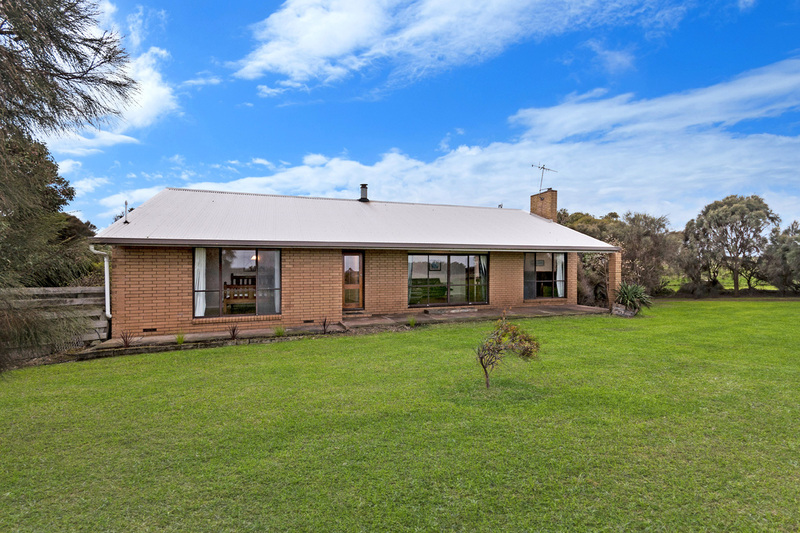 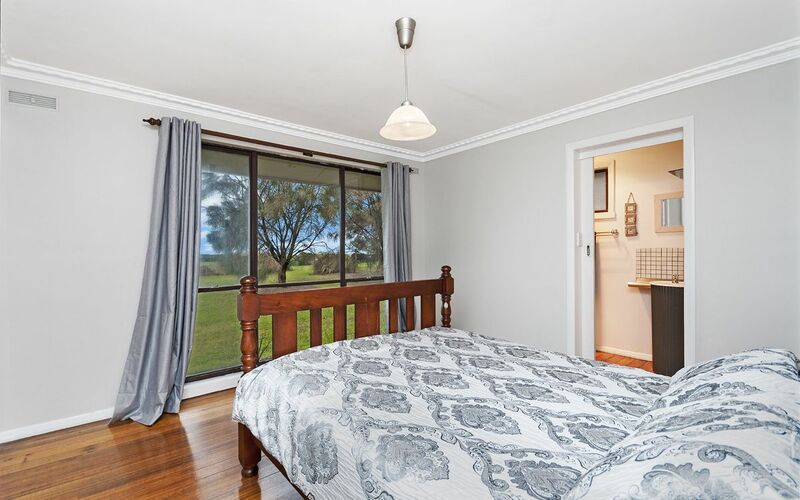 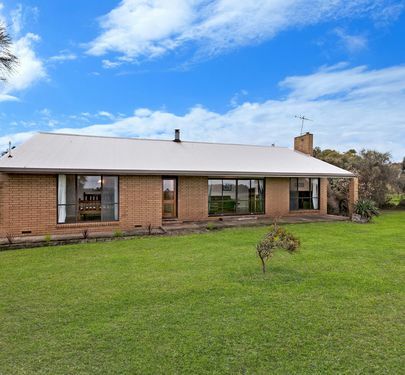 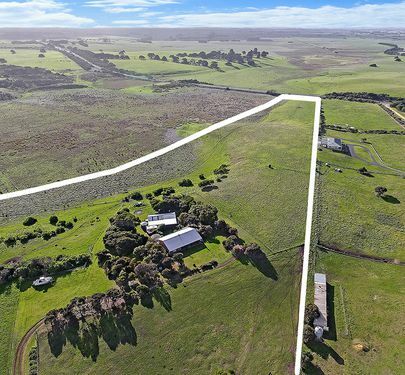 Located down a quiet country lane this four bedroom family brick home is nestled on 16 acres and offers fascinating views of the coastal dunes, Southern Ocean and Goose Lagoon. 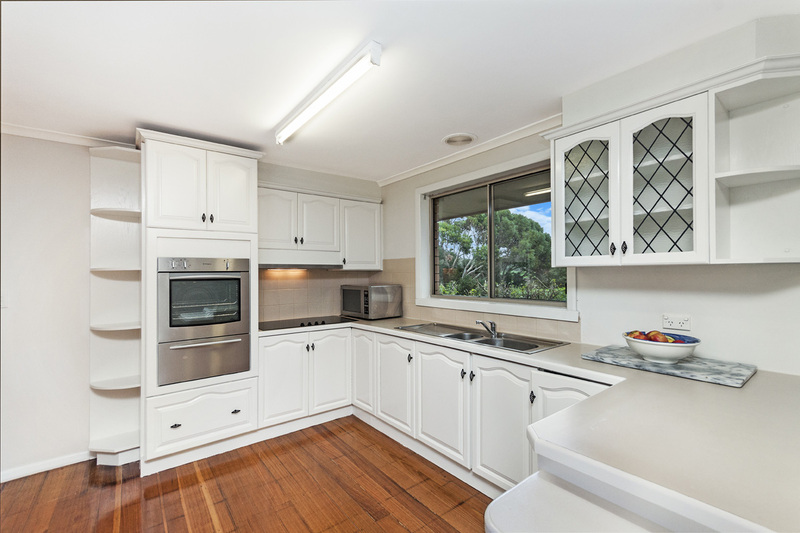 The home comprises 4 bedrooms the master with ensuite, formal living area, open plan kitchen/dining/family zone and family bathroom. 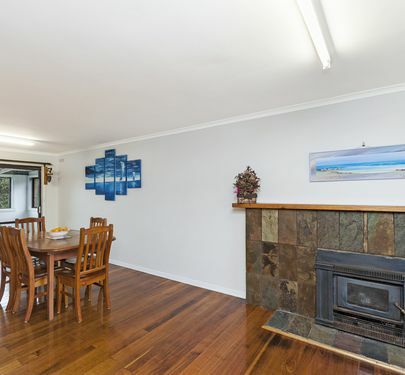 Other features include polished floorboards, freestanding wood heater and an outdoor deck and balcony overlooking the garden and lagoon. 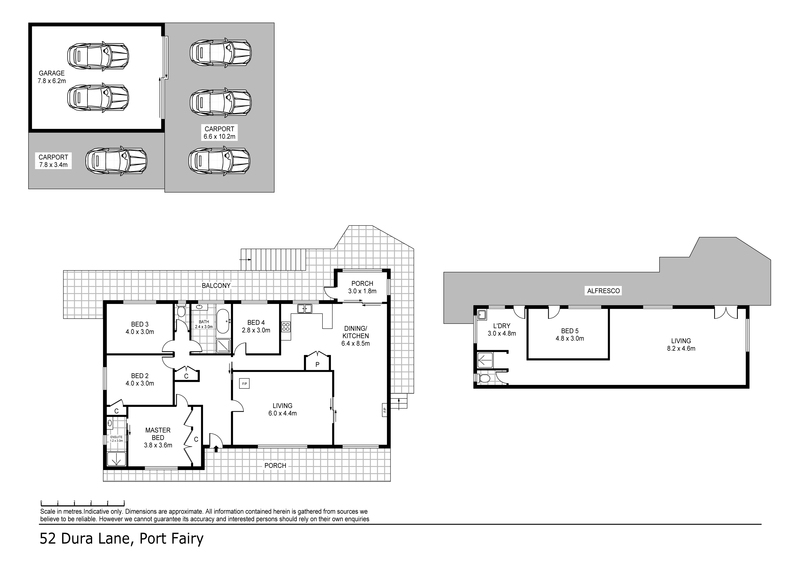 Downstairs is a blank canvas with options to turn the space into either a separate flat or B&B. 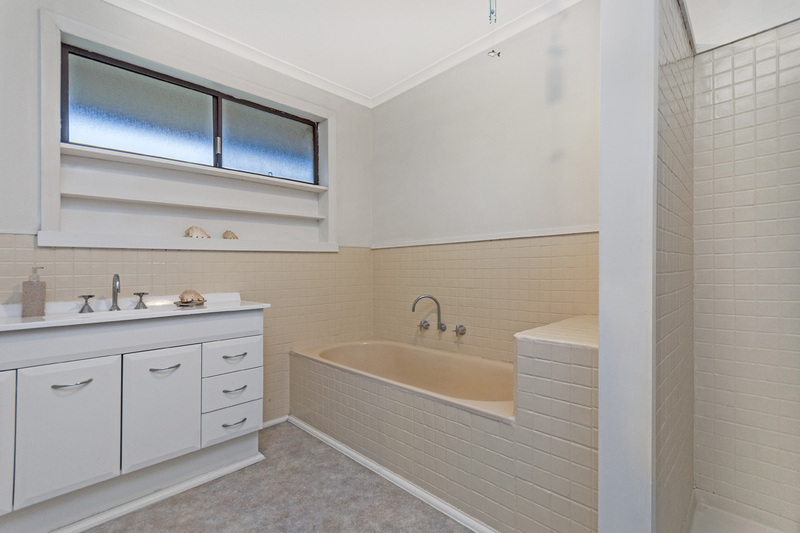 This space comprises a bedroom, separate living room, toilet, laundry and space for a bathroom. 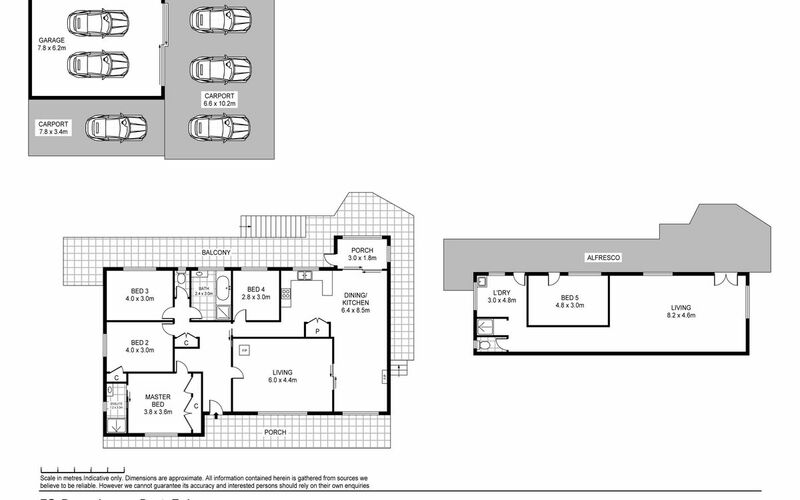 The treed garden surrounds incorporates a 5 car garage and a single carport. 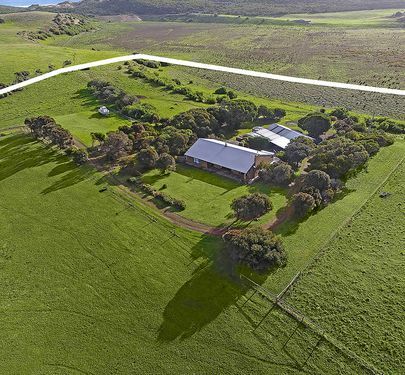 The acreage is perfect for horses or other livestock. 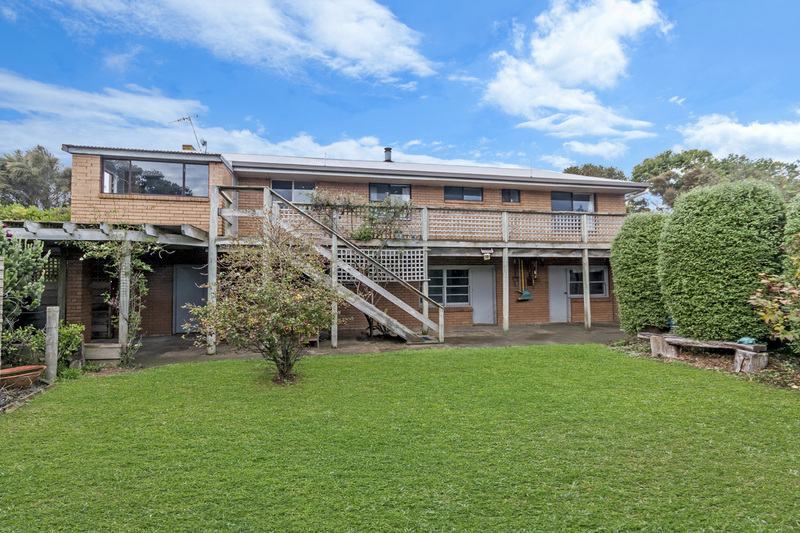 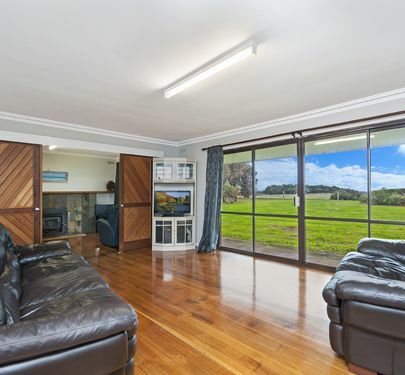 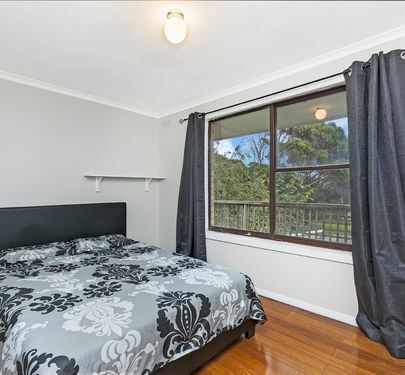 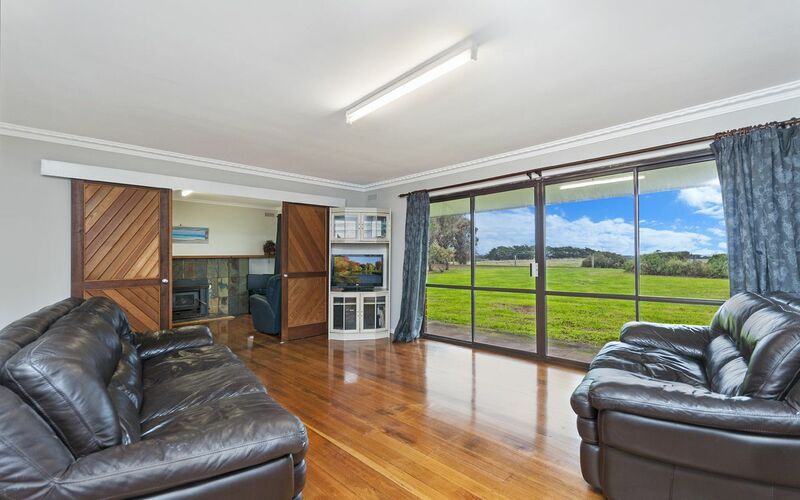 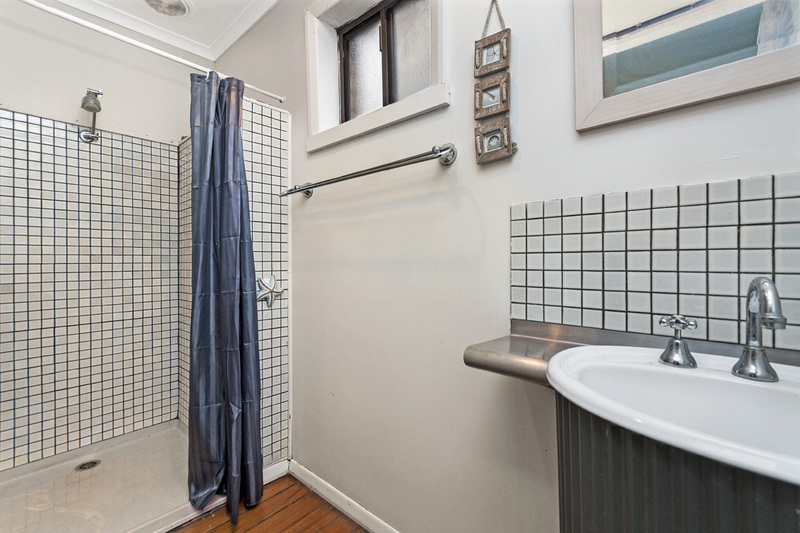 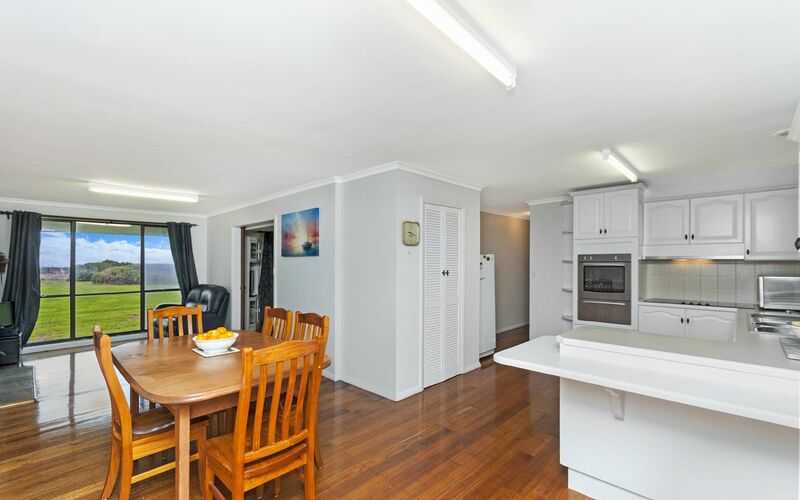 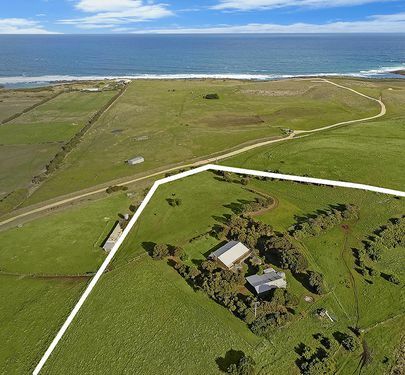 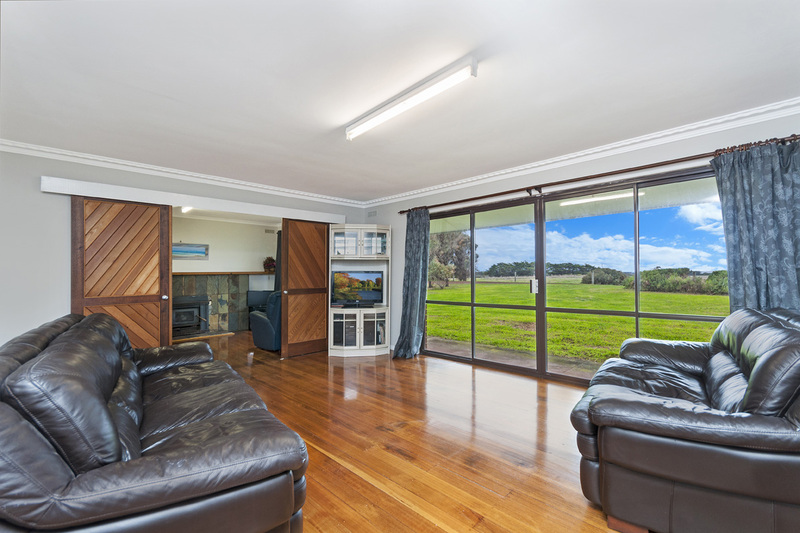 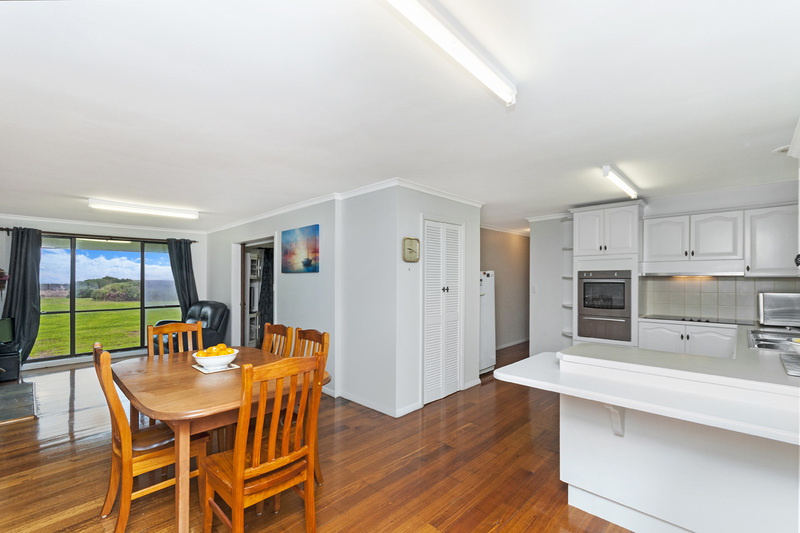 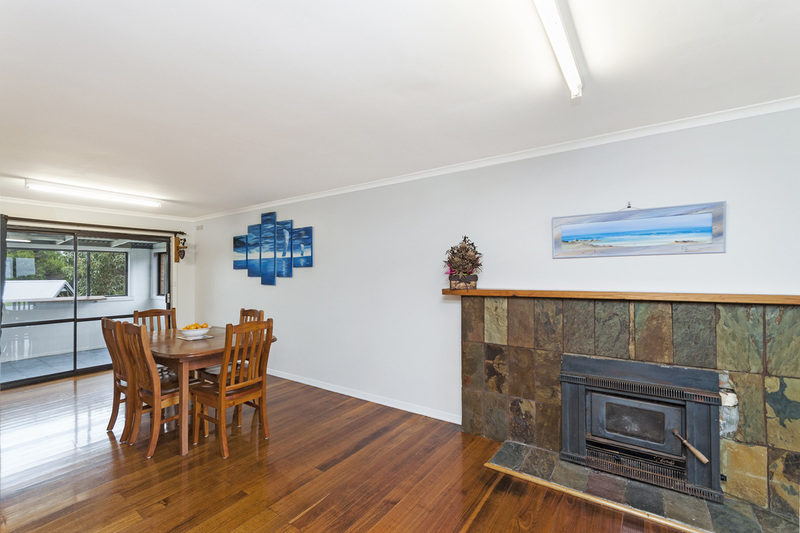 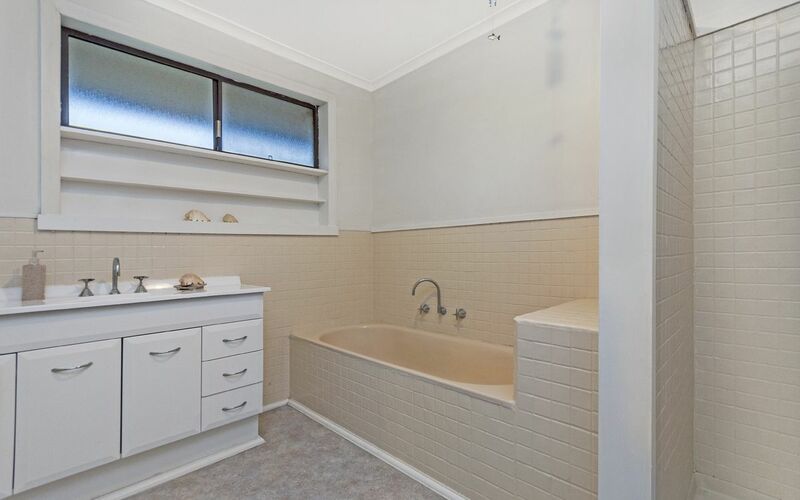 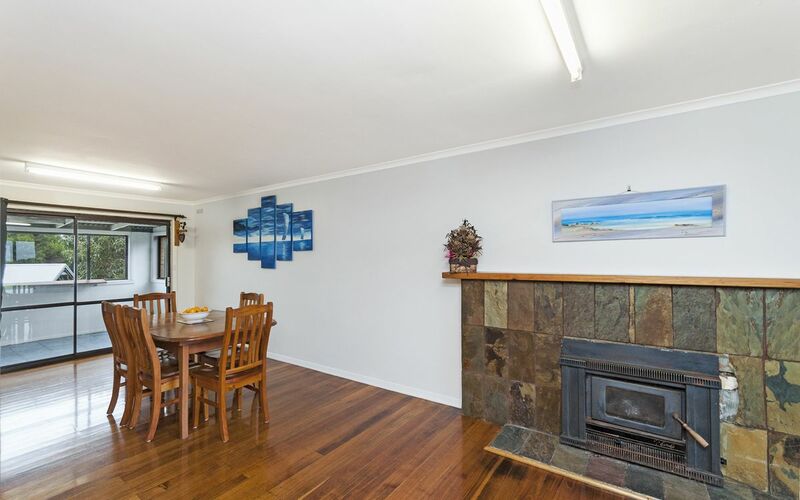 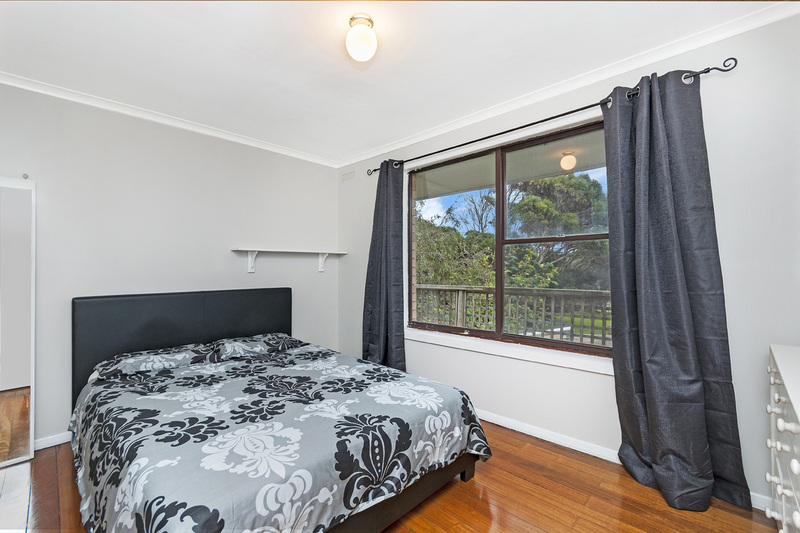 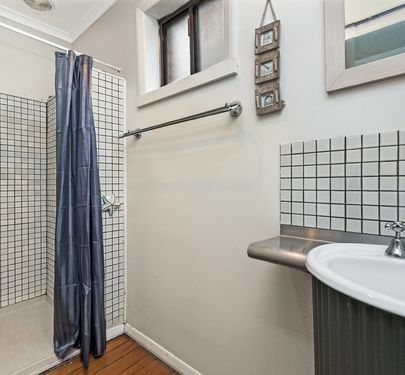 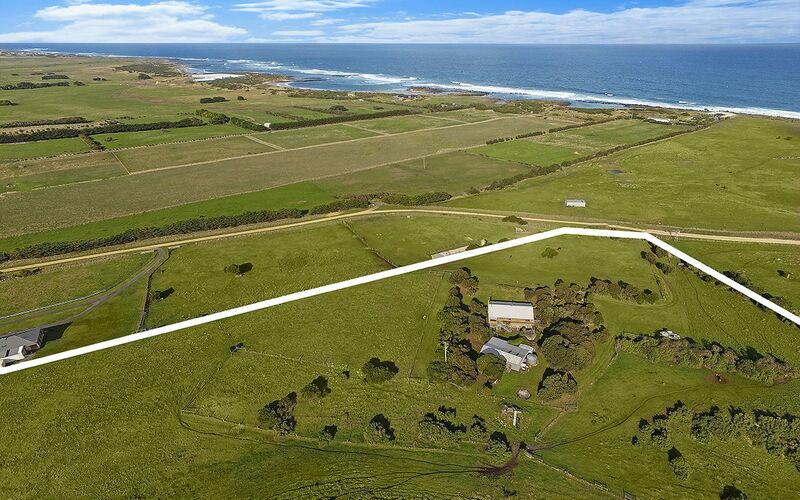 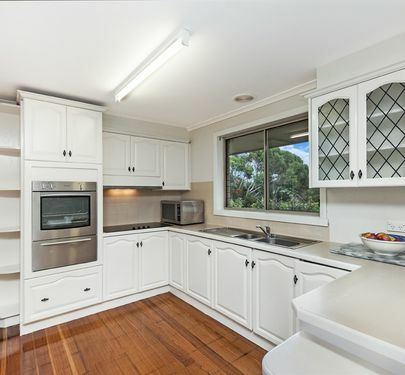 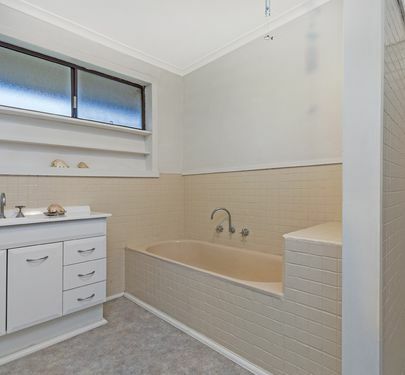 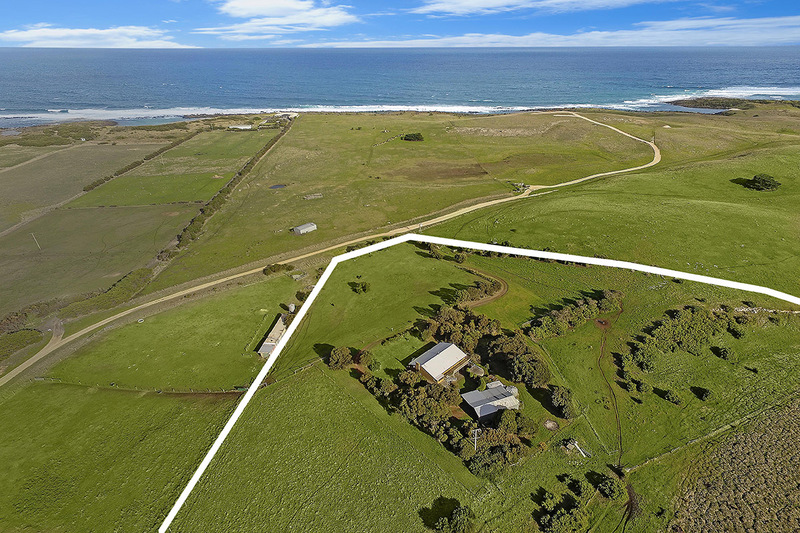 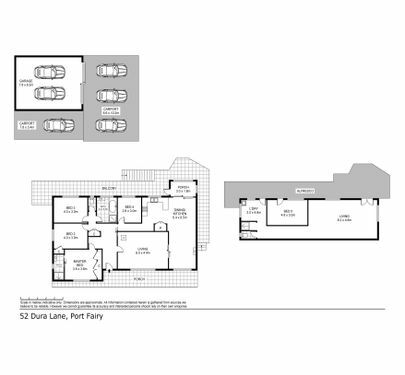 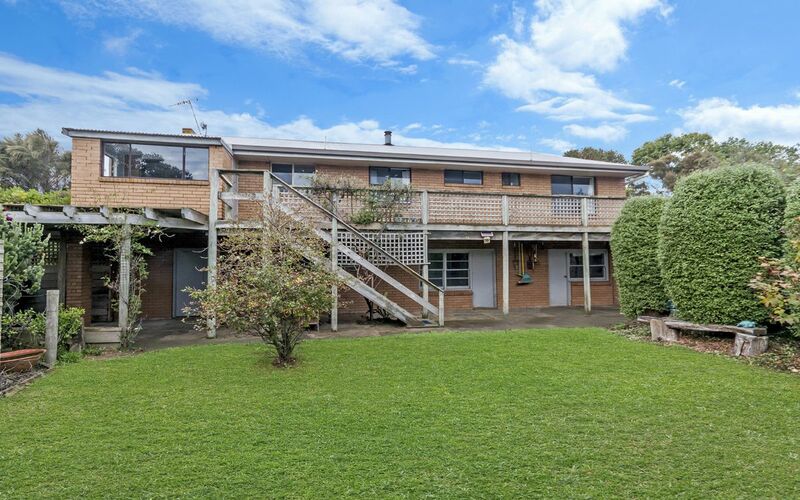 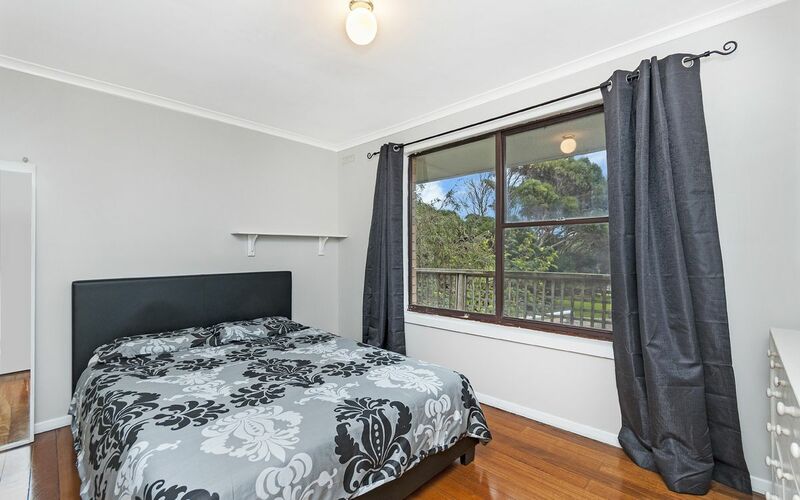 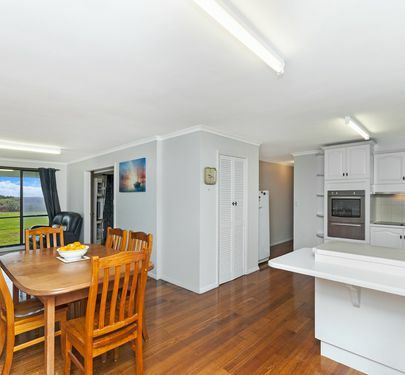 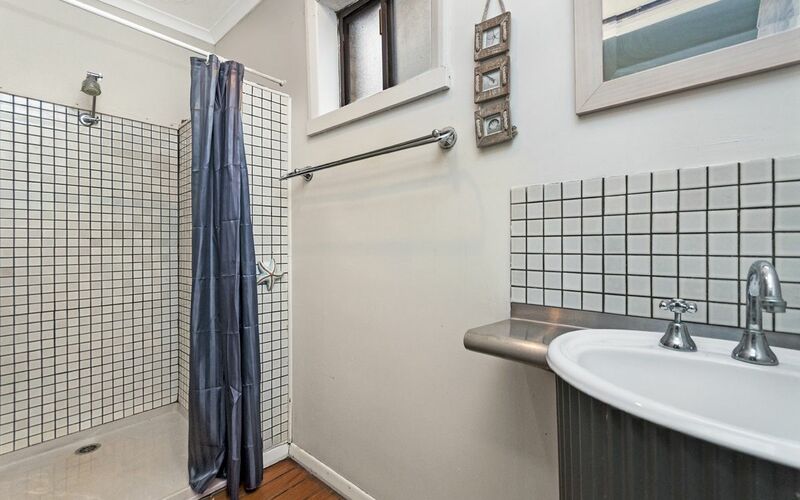 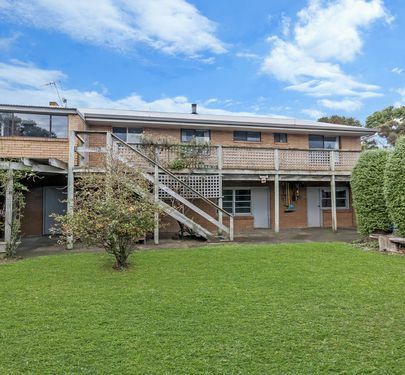 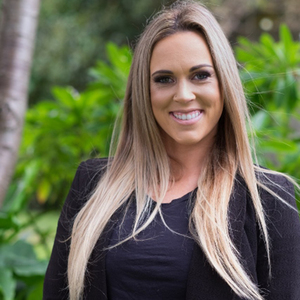 There is a school bus stop nearby and the property is less than 10 minutes from Port Fairy. 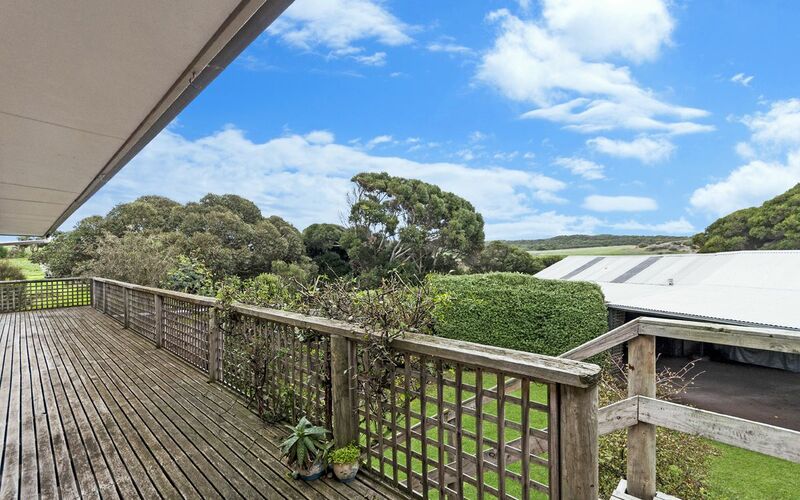 This delightful property offers the opportunity for a peaceful lifestyle retreat.